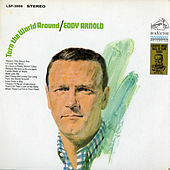 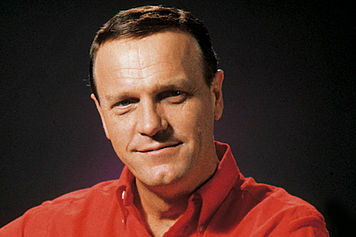 Eddy Arnold, "The Tennessee Plowboy," is credited for bringing hillbilly music to the big city. 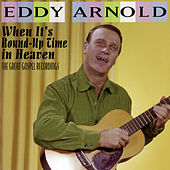 He had 28 No. 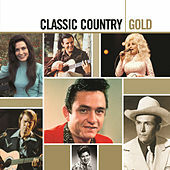 1 country singles, many of which crossed over to the pop charts. 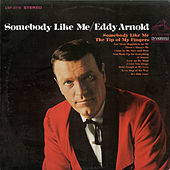 Managed by Colonel Tom Parker (who would later manage Elvis), Arnold was the most commercially successful country singer of the 1940s, with hits such as "Anytime" and "Bouquet of Roses." 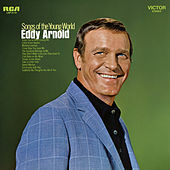 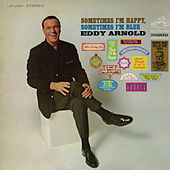 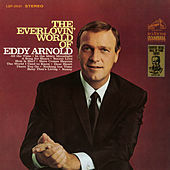 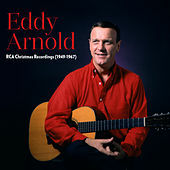 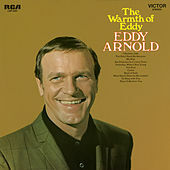 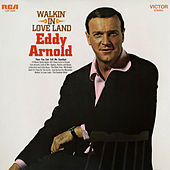 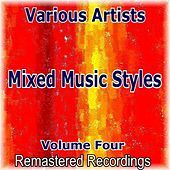 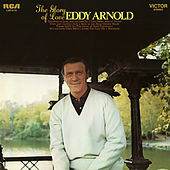 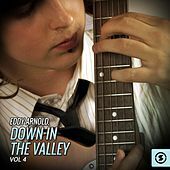 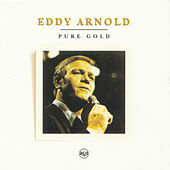 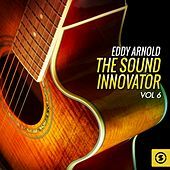 He had his own television show, Eddy Arnold Time, in the early 1950s, and returned to the top of the charts in the '60s, reborn as a sophisticated pop crooner, with strings. 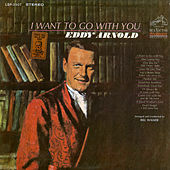 "Make the World Go Away" was his biggest hit of this period. 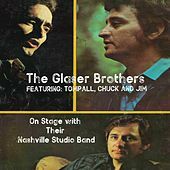 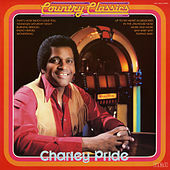 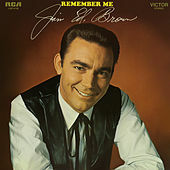 This Country Music Hall of Fame inductee continued to record and chart hits in the '70s and '80s, making him one of the few artists to chart in five decades. 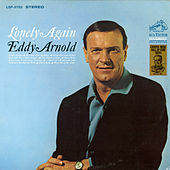 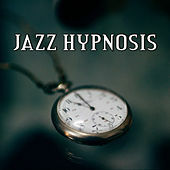 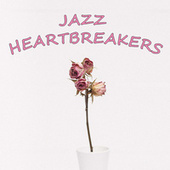 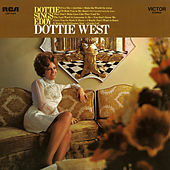 He recorded a final album, After All These Years, in 2005, and passed away three years later, at age 89.